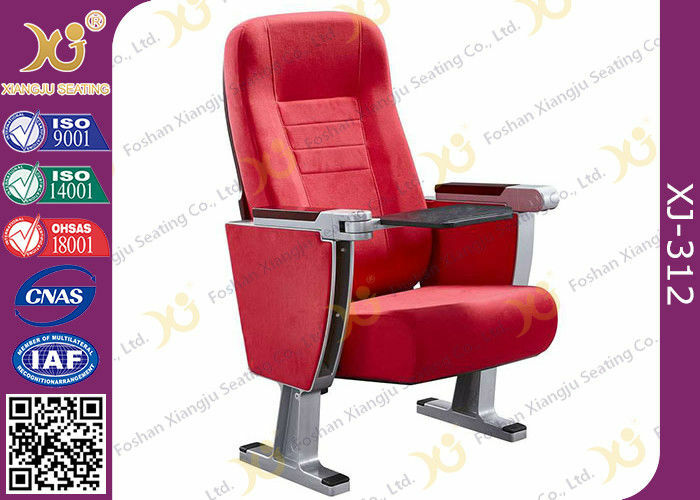 Writing Table , Cup Holder , Book Holder , Seat Number , Row Number . Delivery Time About One To Two Weeks . Payment Term 1 . 30 % Deposit Advance , 70 % Balance Before Loading Container . 2 . L / C At Sight . 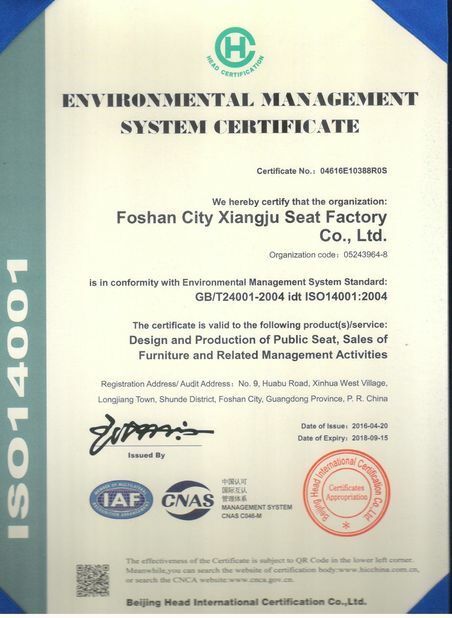 After - Sale Service After Receiving Products , Please Contact With Us If There Is Any Quality Problem , And Suitable Solution Will Be Provided As Soon As Possible . 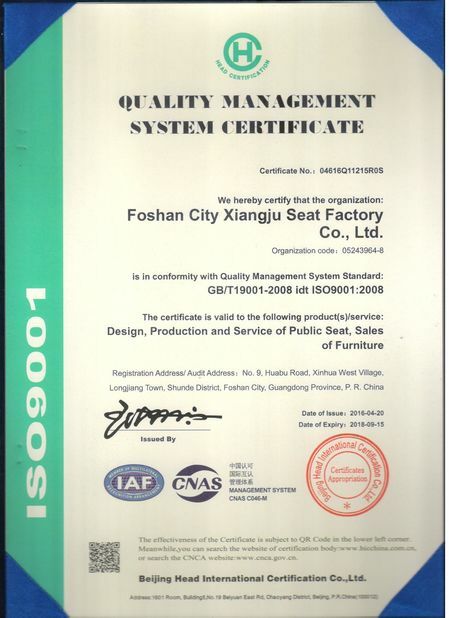 We Are Xiangju Seat Factory In China . 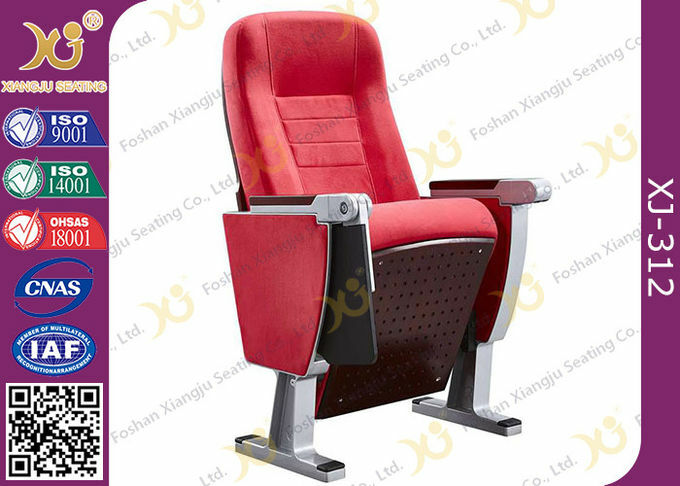 We Supply Auditorium Chairs And Cinema Chairs With Good Quality And Low Price .